The situation with the level of the river Danube in the Bulgarian stretch is still critical as it continues to rise, authorities have announced. 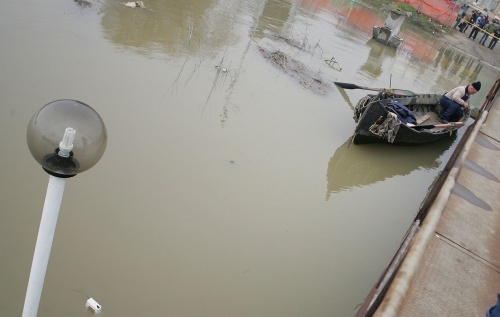 Levels of the Danube river are threatening north-western Bulgarian town of Lom with flooding. The river at Lom remain as high as 870 cm, which has obstructed activities in the town's port. Constant monitoring of the level of Danube is under way in Russe, Bulgaria's largest town on the Danube river, Svishtov and Silistra, where the river rose by 11, 7 and 10 cm respectively.